It is important to understand that not every follicle seen on ultrasound scan will have an egg collected from it at the egg collection procedure. 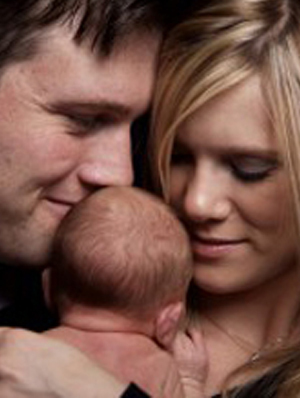 It is expected that approximately 80-90% of follicles will yield an egg. Occasionally there are fewer eggs collected at the egg collection procedure than expected. Sometimes there are no eggs collected at the egg collection procedure. Having no eggs collected can be seen when there are a low number of follicles noted on the final scan before egg collection i.e. 4 or less. When there are fewer eggs collected than expected and particularly when there are no eggs collected we understand that this can be a very difficult time for you. We are sensitive to such situations and only too happy to spend time with you discussing your cycle and outcome and if there are any possible things that could be altered if you were to have another cycle. We started with more follicles than we ended up with Embryos. What happened? Once the eggs have been collected not every egg will fertilise, although it is expected that approximately 70-80% will fertilise. 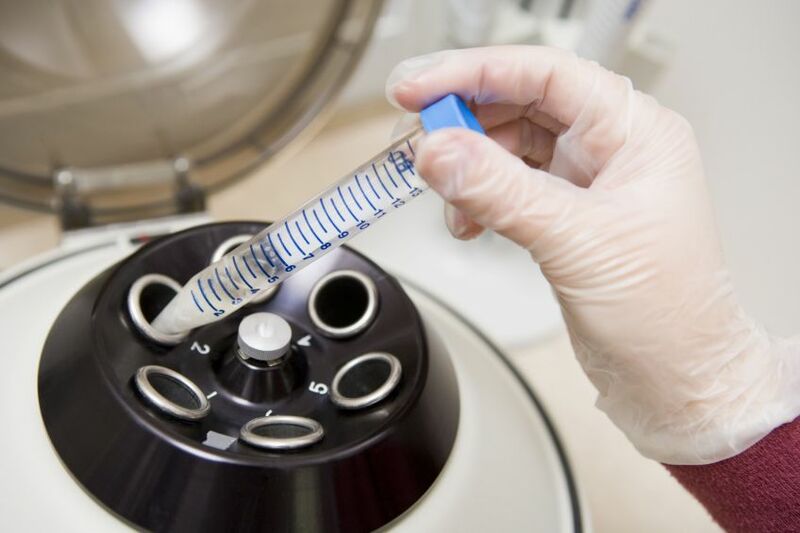 Even once an egg has been fertilised, it does not necessarily mean it will be suitable for transfer or freezing. These results are very individual. 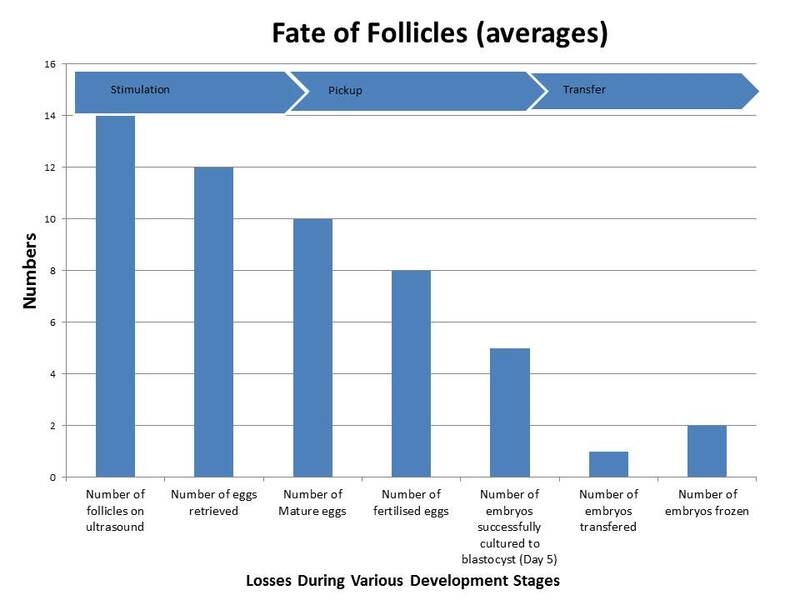 The chart below outlines the possible decrease in the number of embryos that are suitable for transfer and or freezing through the process of IVF.